- Help save energy. 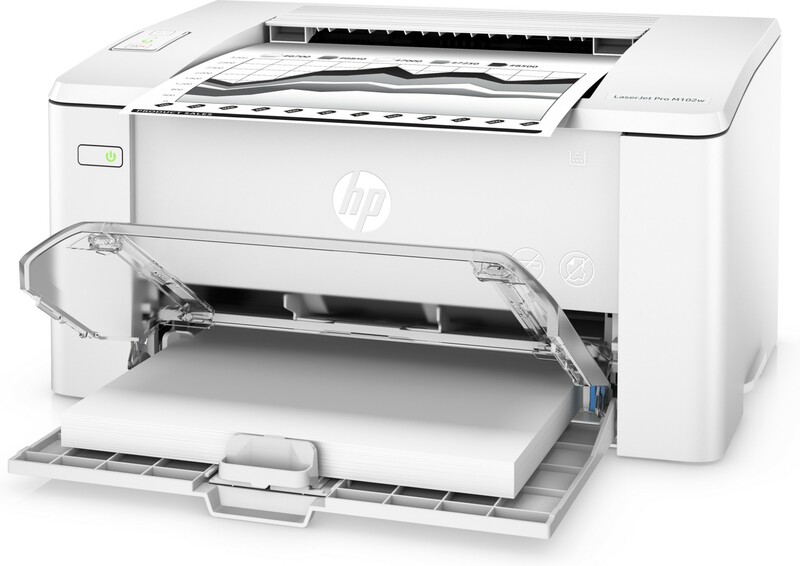 This efficient HP LaserJet Pro printer delivers documents quickly while helping to keep energy costs low, so you save resources. 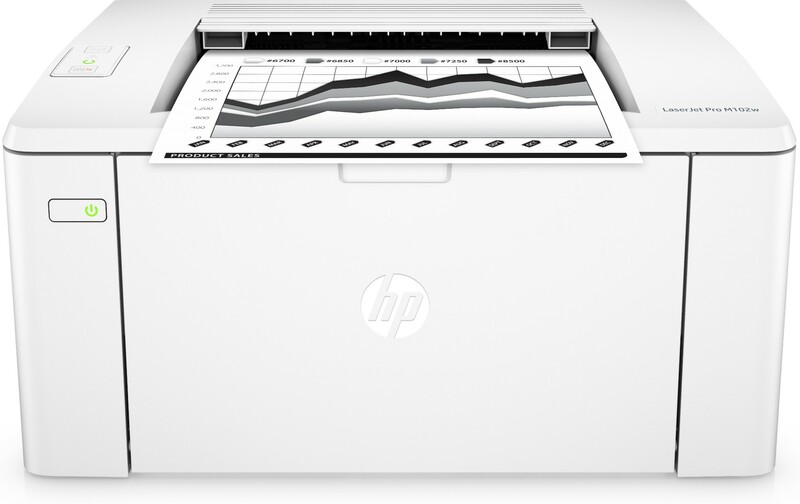 - Mobile printing is very easy with HP. 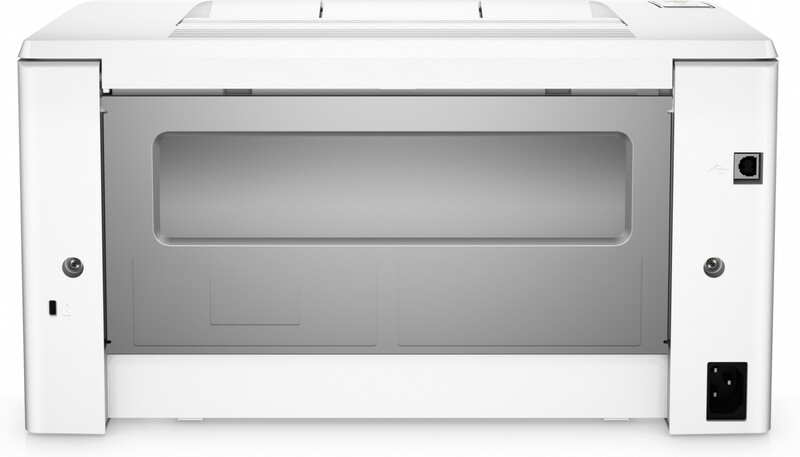 Print with minimal steps from a broad range of mobile devices – smartphones, tablets, and notebooks.